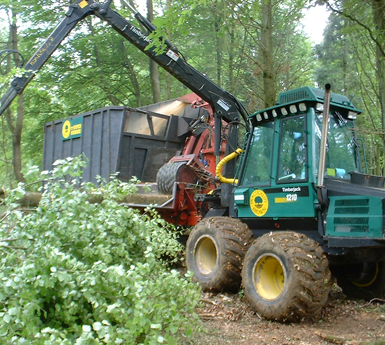 Practicality Brown are specialist contractors offering tree and vegetation clearance services to the forestry, utility and construction markets. 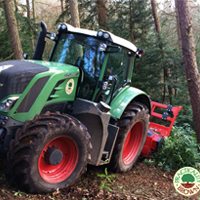 This includes mechanised tree clearance, whole tree chipping, forestry mulching, habitat mitigation, tree surgery, etc. 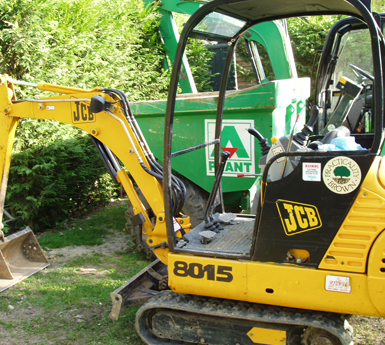 With an extensive range of in-house specialists, both man-power and machinery, all work is carried out with the most stringent compliance measures. 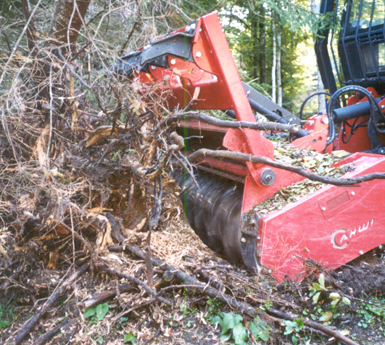 We pioneered whole tree chipping in the UK on a commercial scale in 1985 and have extensive experience of mechanised vegetation clearance, introducing Ahwi Mulchers in 1999 and mechanised Dymax Forestry Tree Shears in 2002. 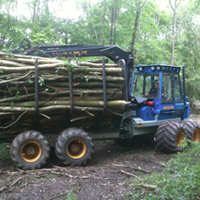 Practicality Brown have been operating for over 35 years and today have an enviable reputation for an ability to respond to clients’ land clearance requirements, offering an extensive range of in-house trained resources and specialist equipment backed with health and safety accreditation. 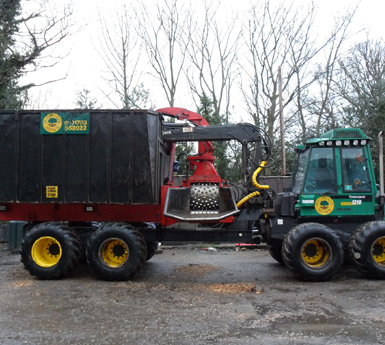 Our tree clearance division operates UK wide, offering a fast and efficient service with a large fleet of no-burn tree clearance equipment, for any site clearance project in a range of environments on both brown field and green field sites. 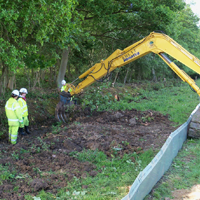 We have worked with a number of high profile clients including works around power stations, railway trackside and for many large development contractors. Very happy (with the results) thanks, the mulcher (and Chris) did a great job and therefore our client, the Forestry Commission, are very impressed as well. Particularly appreciate good level of communication between operator and myself. Professional, quality service provided. Very pleased and will definitely use your services in the future. The level of service was very good, especially dealing with tight timescales and changing scope of work. 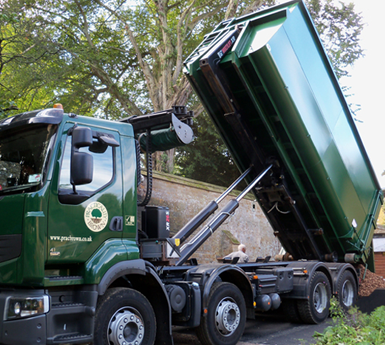 We have consciously developed a high level of compliance to meet the demanding needs of the construction sector; resulting in full certification and a positive staff culture, which is constantly evolving. 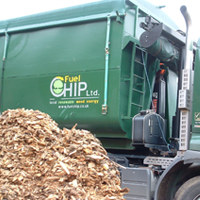 Maximising efficiency and offering a high level of health, safety and environmental compliance are the two main priorities in our mission to impress and retain commercial clients. We are fully ISO accredited. Your company achieved the highest marks in our supply chain Health and Safety scoring system this month. They reflect the efforts you entire team, please pass on my appreciation. 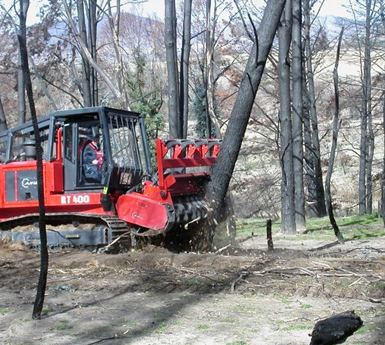 Thank you for the work you undertook and to your operator who completed the operation in a very thorough and professional manner.